What does happiness mean to you? It’s a pretty deep question. This is hands down my favourite time of the year. The sun is FINALLY out, there’s that familiar warm breeze, creamy soups are swapped for a refreshing cocktail in hand. I’ve always thought of spring being Mother Nature’s way of shedding off the heaviness of winter and putting on her bright summer dress and hat lol. More colour, more socialising, more relaxing. It’s a great time of year to be happy! 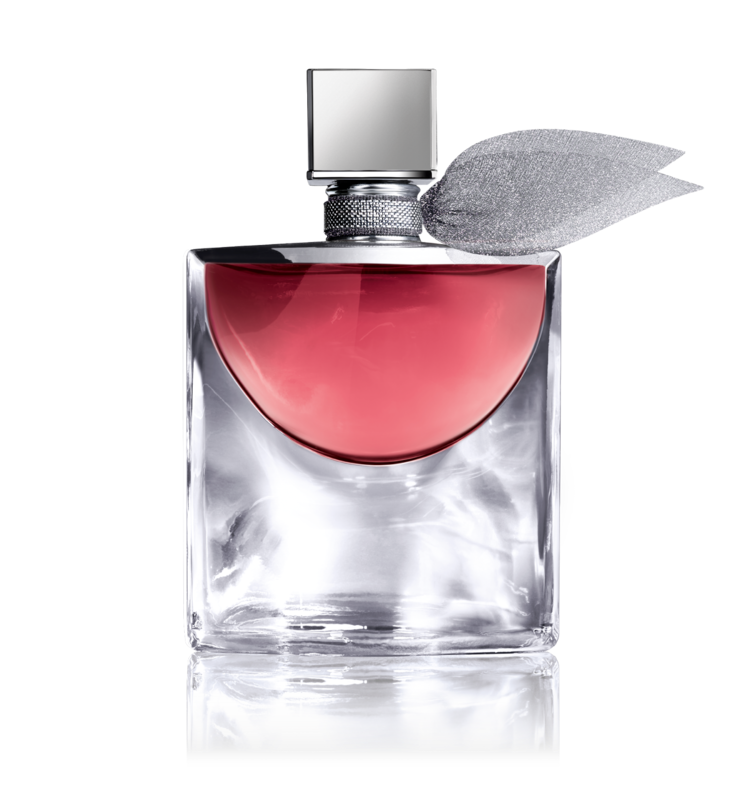 Lancôme’s entire ethos is based on women’s happiness by making her life more beautiful. To celebrate their newest launch of fragrance, La Vie est Belle Intense, Lancôme is calling for all of us to make a declaration of happiness and spreading that joy to others. La Vie est Belle (life is beautiful in French) is an outlook. It’s not always easy to be happy but I believe if you consciously decide to be happy, and you make it your perspective on life, you’re already on your way to a peaceful way of thinking and living. Life is only beautiful if we decide to see it that way and a woman is her most beautiful when she’s happy. Happiness to me is accepting who I am, as I am and understanding I am where I am in life for a reason. It’s about owning every life event I experience and using them to create positive changes within me. Happiness, just like any emotion, is contagious. And what better emotion to spread this month than such a joyous one! My friends and family know me as a bubbly, colourful person so Lancôme’s intention to spread happiness hits home for me because there’s so much beauty, kindness and colour out there. So my fellow happy women, can we help to sprinkle some happiness around? Happiness is spread by sharing stories of such. And I’d love to hear your stories. So I ask you, what does happiness mean to you?